For all of you cold weather brides planning your Fall/Winter weddings, we have some much needed wedding inspiration for you. 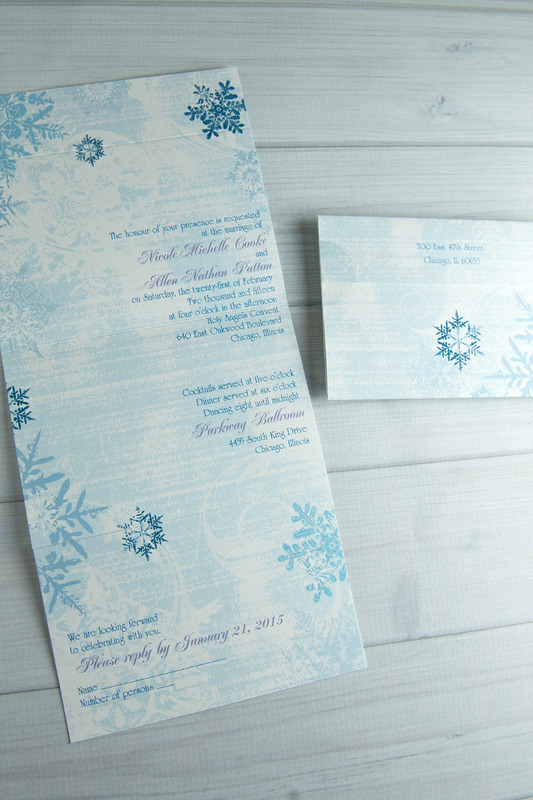 Click here to peruse the latest cozy wedding invitations from Invitations by Dawn, like the Birch Tree Carvings above. Along with some truly sublime wedding cakes. 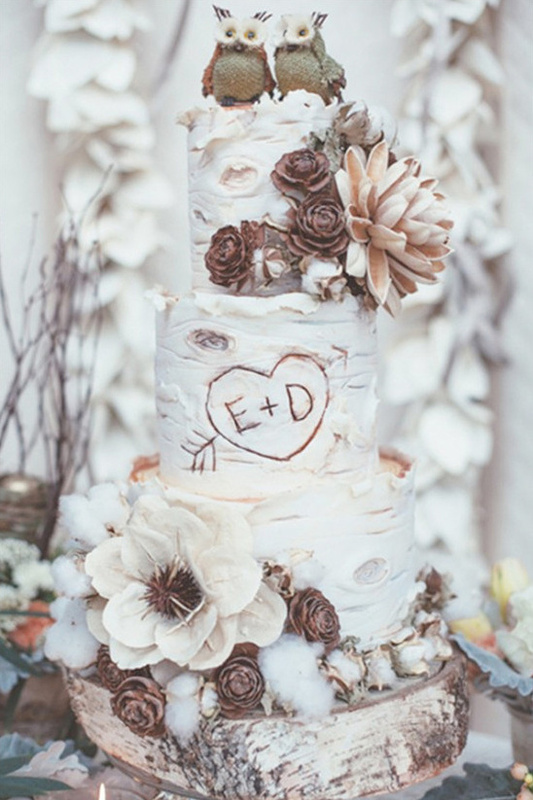 Just as dazzling as this over the top amazing birch tree cake by Artisan Cake Comapny.